I have been volunteering with the Howard Country Conservancy’s preschool programs at Belmont recently. The weather was a little cool for the first few weeks…but it’s warming up – a lot – this week. The station I fill for most of the programs is about trees. We talk about trees growing from seeds and look at ones from trees around us like sycamore (pictured below), sweet gum, tulip poplar, and maple. A new addition that the children enjoyed this week is a nature play space. 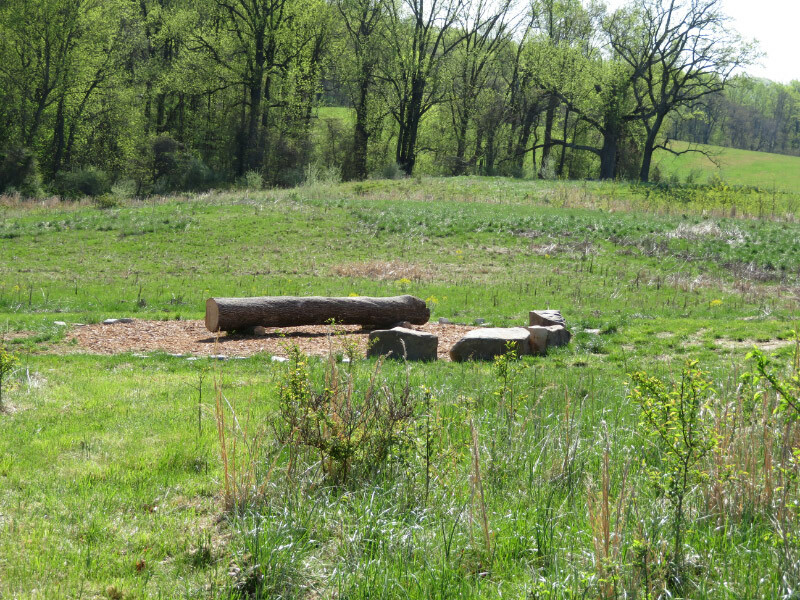 There are still some features that will be added, but the preschoolers were excited to jump from stone to stone and to climb up onto the big log….all in the middle of the meadow where it was just warm enough for cabbage white butterflies to be moving about. The joys of being outdoors in the springtime!